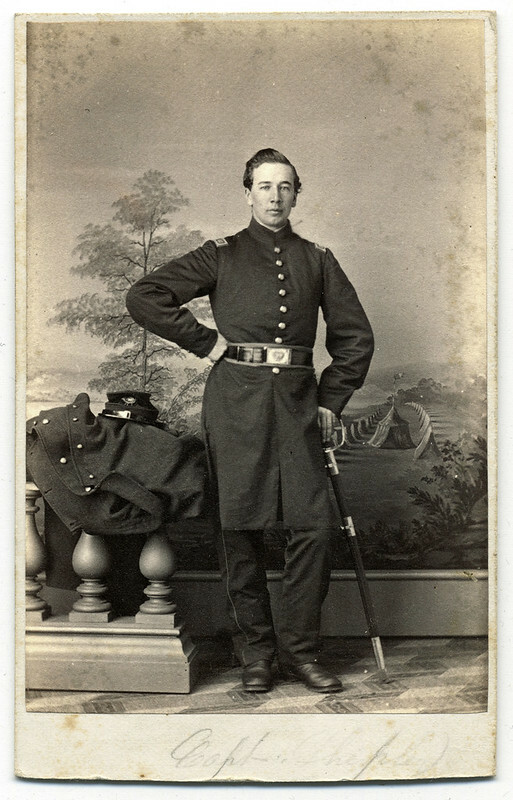 This entry was posted in Faces of the Civil War, Faces of War, Flickr, Pinterest, Tumblr and tagged 1862, 19, army, captain, carte de visite, cdv, charles, chicago, civil war, ellsworth, faces, illinois, infantry, murfreesboro, national guard cadets, s.m. fassett, shelley, tennessee, union, vermont, veteran by rcoddington. Bookmark the permalink.